The AquaPure Ei delivers the ultimate swimming experience without the hassle. 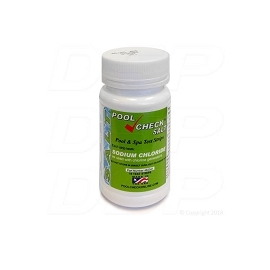 In about 15 minutes you can have soft, silky water, free of the annoying and harmful effects of conventional chlorine. 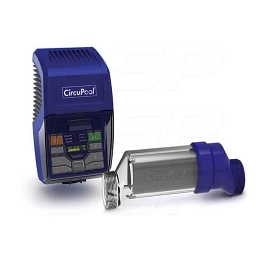 And since it sanitizes automatically, you ll spend less time worrying about your pool and more time enjoying it. 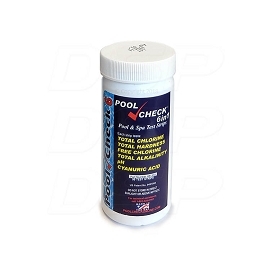 So convert your ordinary chlorine pool into a salt water oasis today. 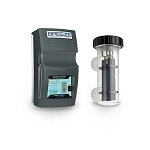 Experience a revolution in salt water sanitizing. Introducing the world s first DIY Salt Water Sanitation System: the Jandy AquaPure Ei, a compact, self-contained system. Using ordinary salt that is added to the pool water, the cell generates pure sanitizer year-round. When the sanitizer has finished purifying the pool, it reverts back into salt and the whole cycle repeats, making the AquaPure Ei a model of recycling efficiency. Its advanced electronics and auto-reversing polarity mean very little maintenance is required. 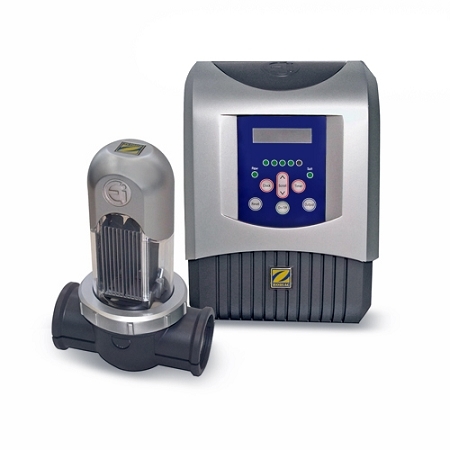 These sophisticated features and ease-of-use make the AquaPure Ei the best choice for an economical and efficient pool sanitizer. Featuring 120V plug-in convenience, the AquaPure Ei is very simple to install, taking just three easy steps and requiring zero pipe cutting(drilling required). Salt water sanitizing has never been this easy or affordable. 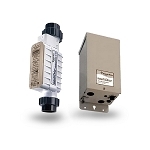 Q: Is there a difference between a Salt Chlorinator and a Salt Chlorine Generator? A: That is a common question. You will often see these called "salt systems", "saltwater chlorine generators", "salt chlorinators", and even "electronic chlorine generators". These are all names for the same thing, it doesn't indicate any special differences. Q: Can I buy just the control panel for the jandy saltwater system? Q: will this generator link up with the aqualink system where the spa and pool chorination change automatically? 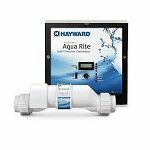 Q: I am looking for parts for a jandy aqua pure ei series apure35 part number r0512400? A: Those are discontinued unfortunately, but give us a call and we can give a few good options. Q: my Jandy showss no salt conversion and it is off. just happened today....what is the problems... water is flowing past the paddle but it shows nothing. I have only used this for about 7 months. is there a reset? and how do I reset it. A: Sorry to hear your already having a problem with that. Give our support line a call and we can offer a few solutions if it needs replacement, as they haven't made these for a while. If by chance you recently purchased yours somewhere, it would also be helpful to know where you bought it from. 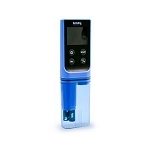 Q: Is the Jandy AquaPure Ei Series Salt Chlorinator still available. I see that it has been discontinued. A: Unfortunately it is no longer available. Give us a quick call and let us know your pool size and what part of the country you're in and we'll give you a couple recommendations for excellent salt systems to upgrade to. Q: what replaces the aqua pure ei salt systems?